Let’s celebrate! 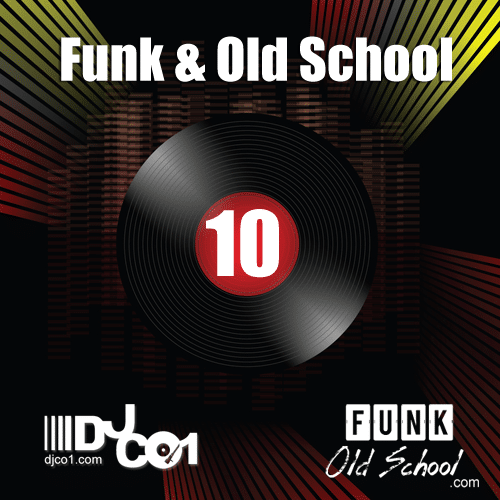 10 volumes of Funk Mixes! Timeless music, download my latest mix.